The needlepoint design area measures 14" x 11". 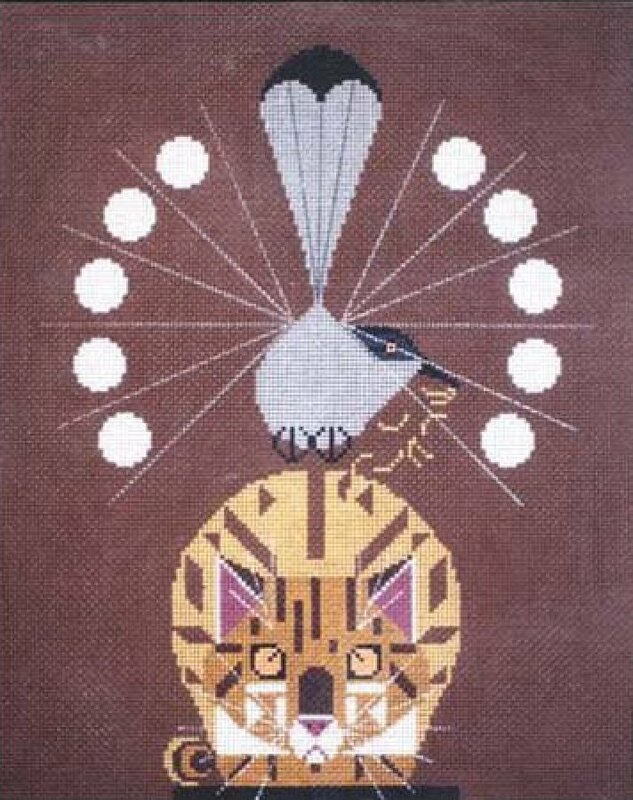 This Catnip Charley Harper needlepoint canvas usually ships within 1 week. Contact us to inquire about availability.